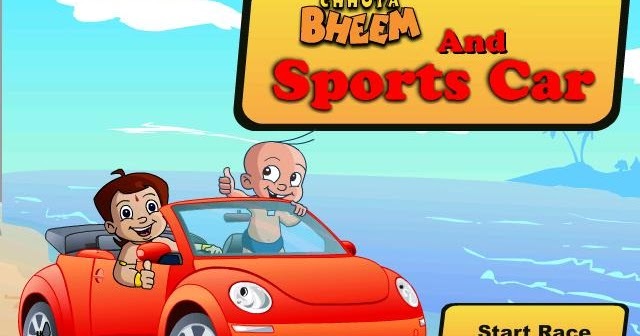 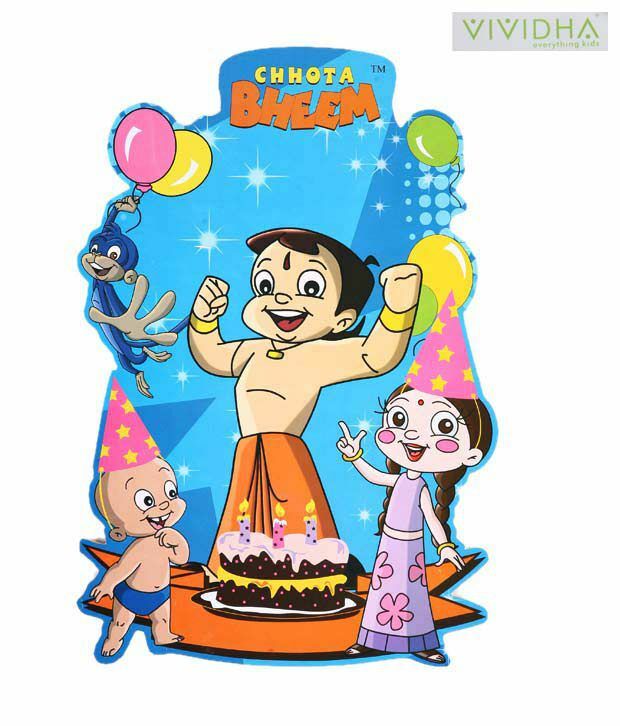 Chhota Bheem (lit. 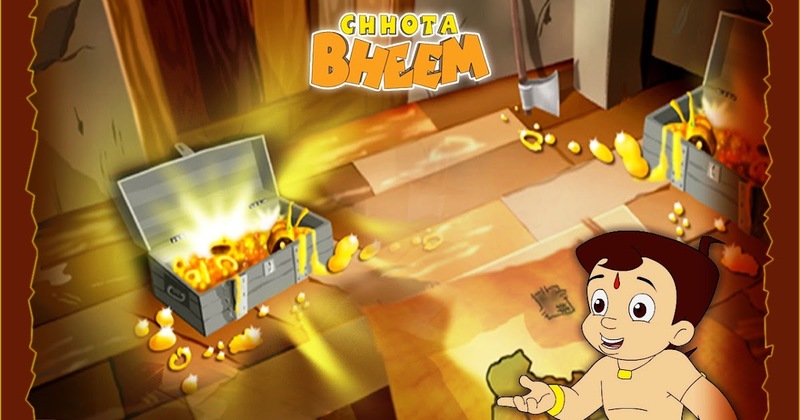 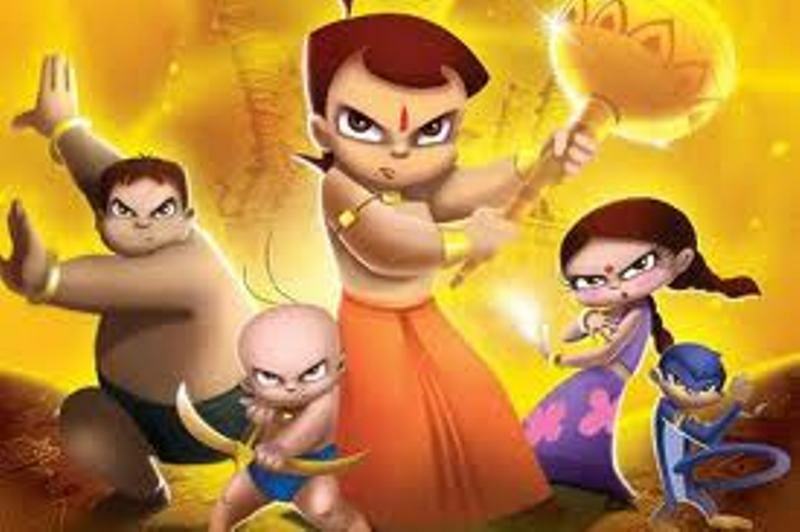 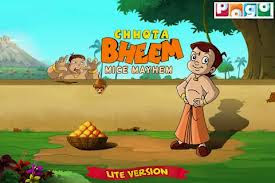 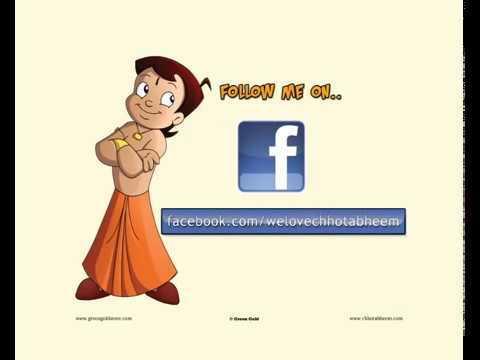 Little Bheem) is an Indian animated comedy adventure television series created by Rajiv Chilaka. 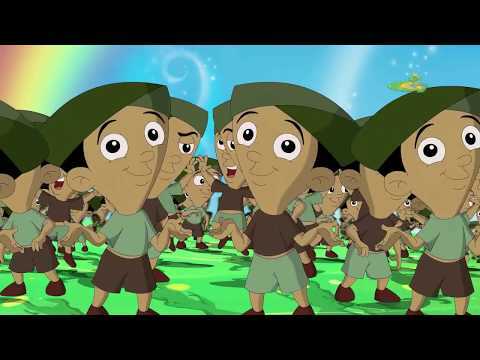 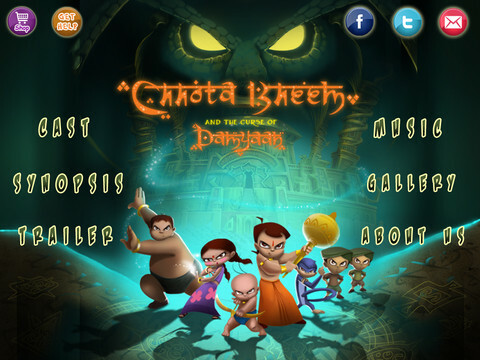 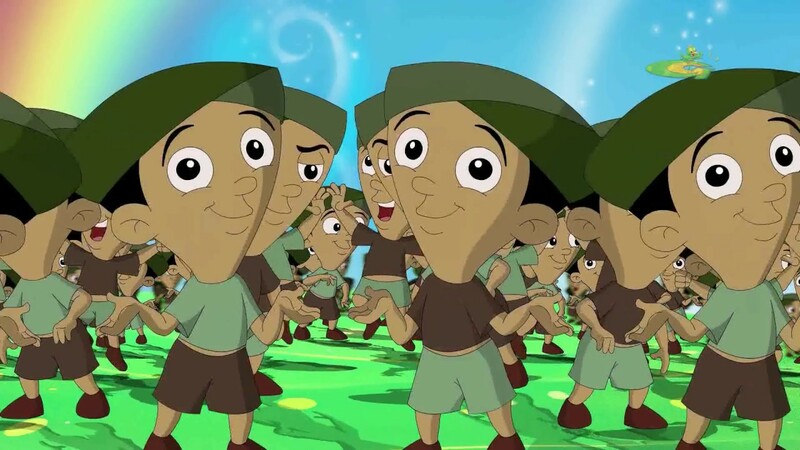 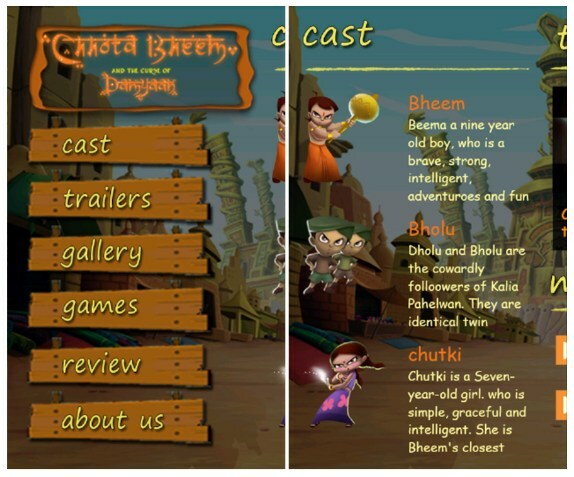 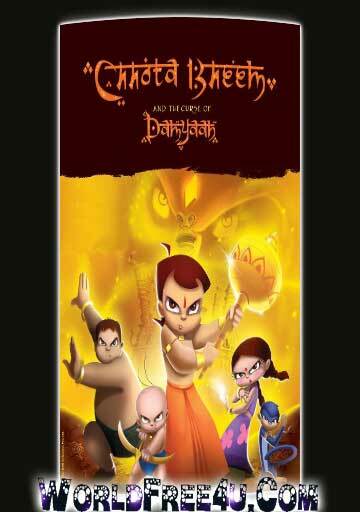 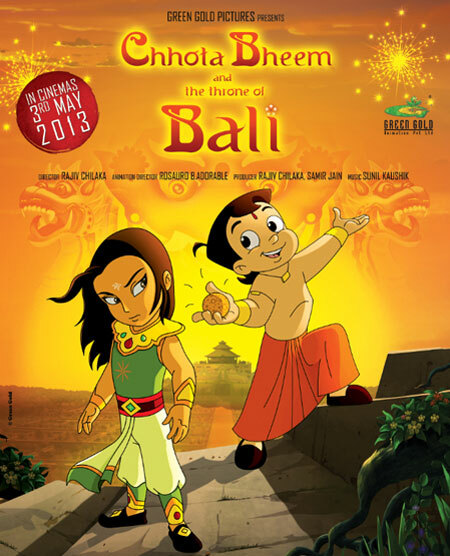 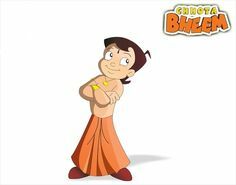 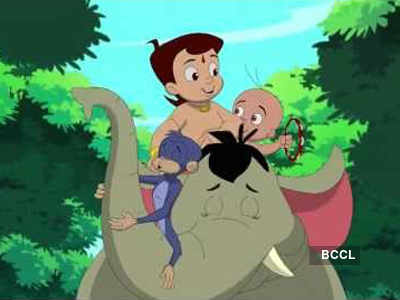 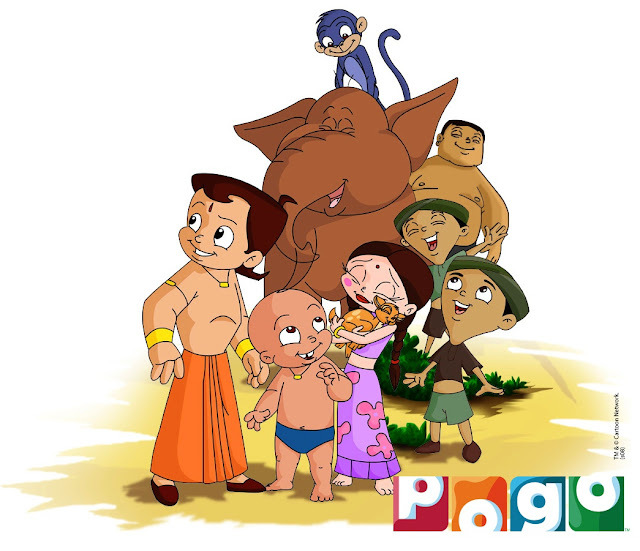 Premiered in 2008 on Pogo TV, it focuses on adventures of a boy named Bheem and his friends in the fictional kingdom of Dholakpur. 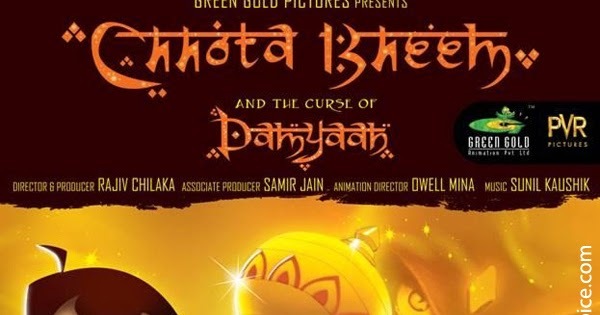 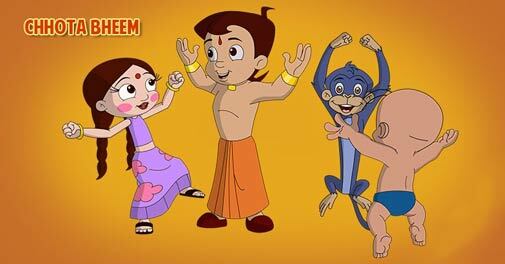 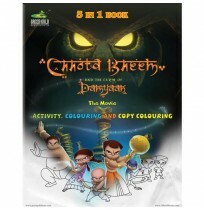 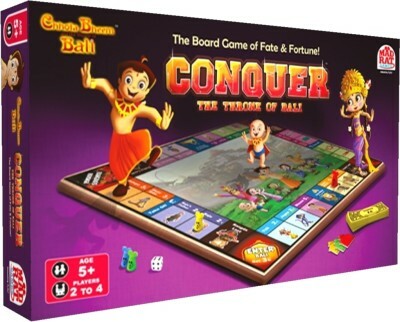 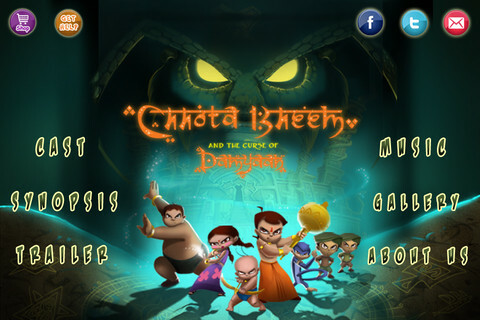 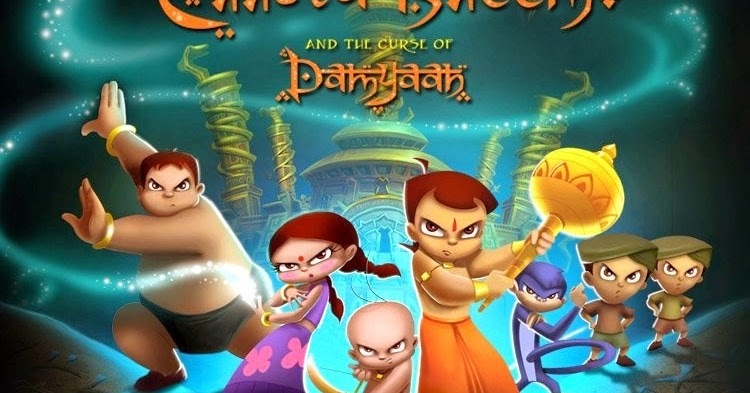 In this series, Bheem and his friends are usually involved in protecting Raja Indravarma, the king of Dholakpur, and his kingdom from various evil forces. 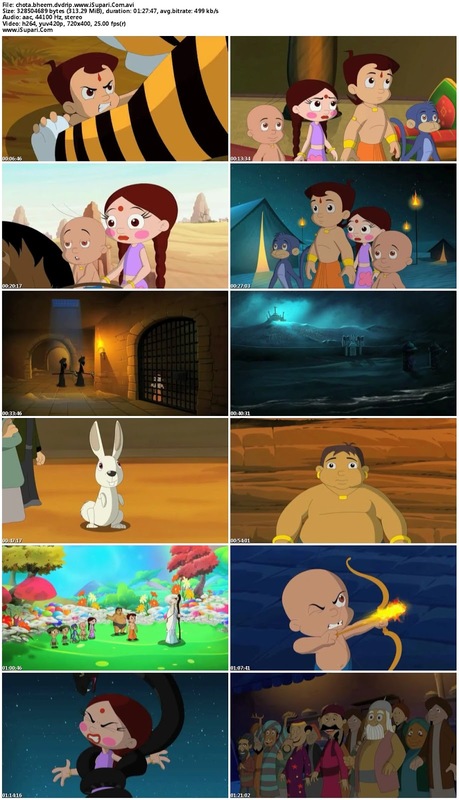 Sometimes they also help other kingdoms. 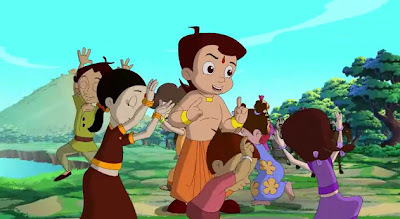 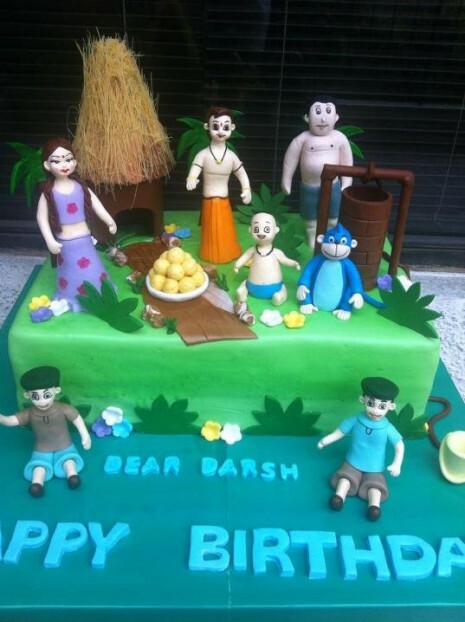 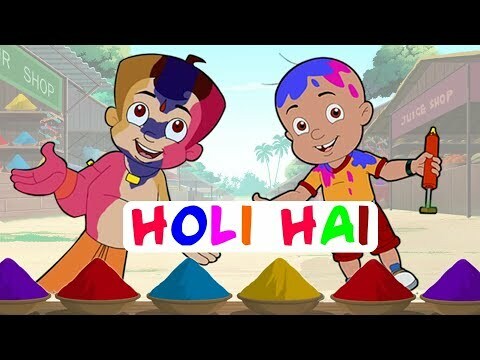 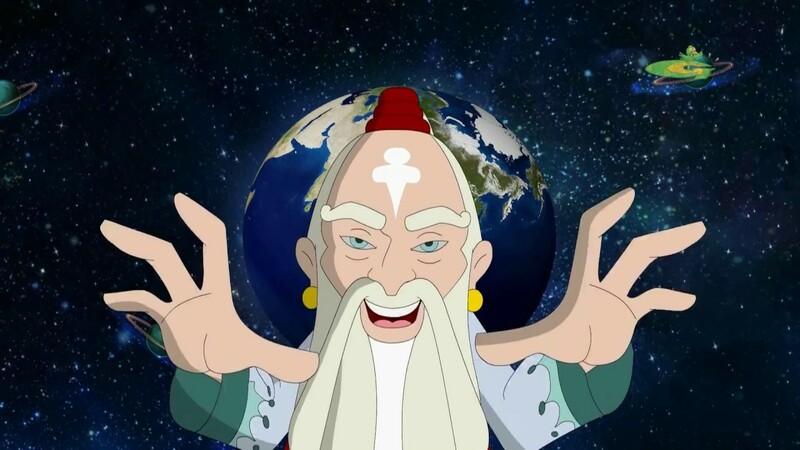 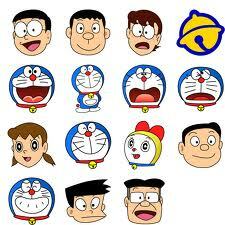 It is one of the most popular animated series for children in India.